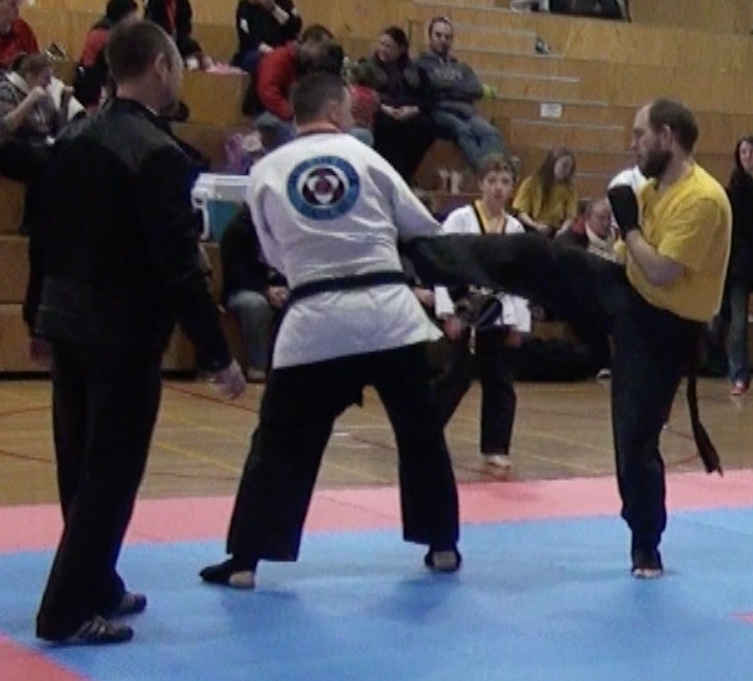 Classes are taught by Declan Eipper, a black belt in traditional Wing Chun Kung Fu (2016) and a four-stripe blue belt in Gracie Jiu-Jitsu (2015). 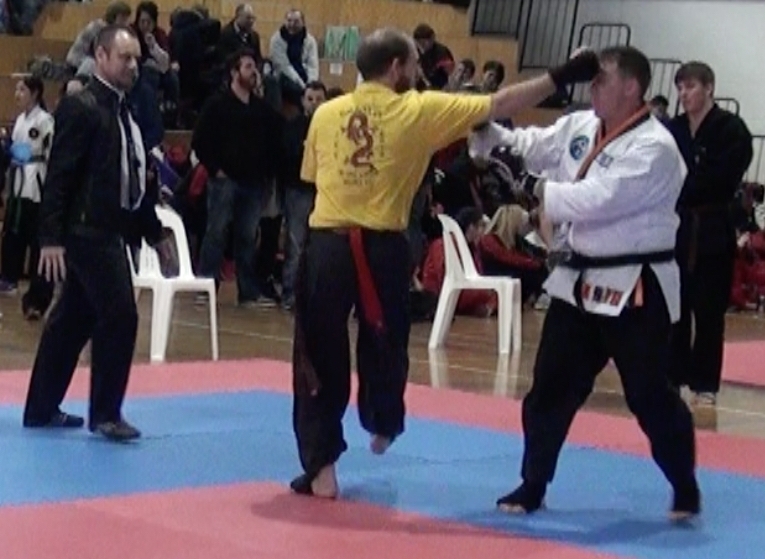 During his six years of full-time Wing Chun Kung Fu training (2011-2016) under Sifu Garry and Sifu Linda Baniecki, Declan became a three-time National All Styles (NAS) Victorian State Champion. 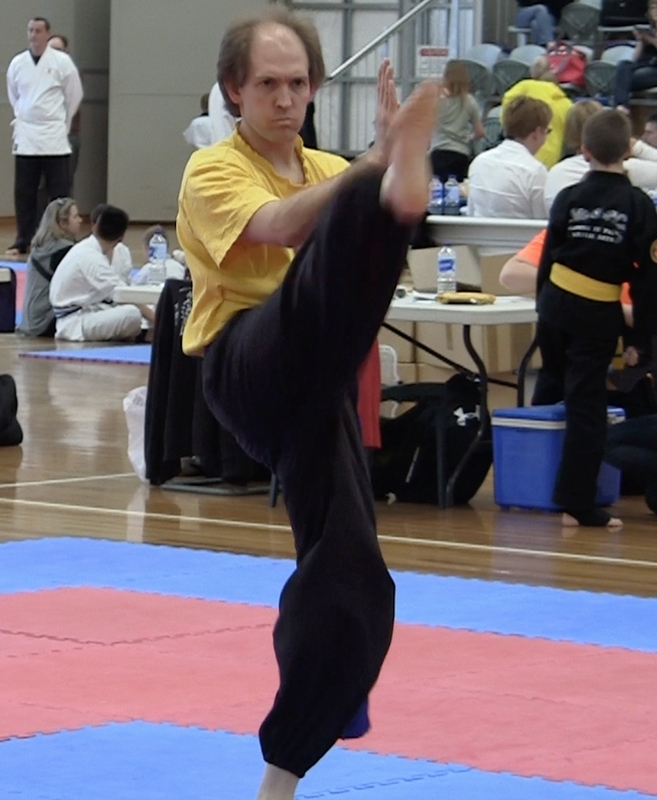 In 2013 in a novice division, Declan became the NAS Victorian State Champion in traditional forms, performing the intermediate Wing Chun Kung Fu form, Chum Kieu. 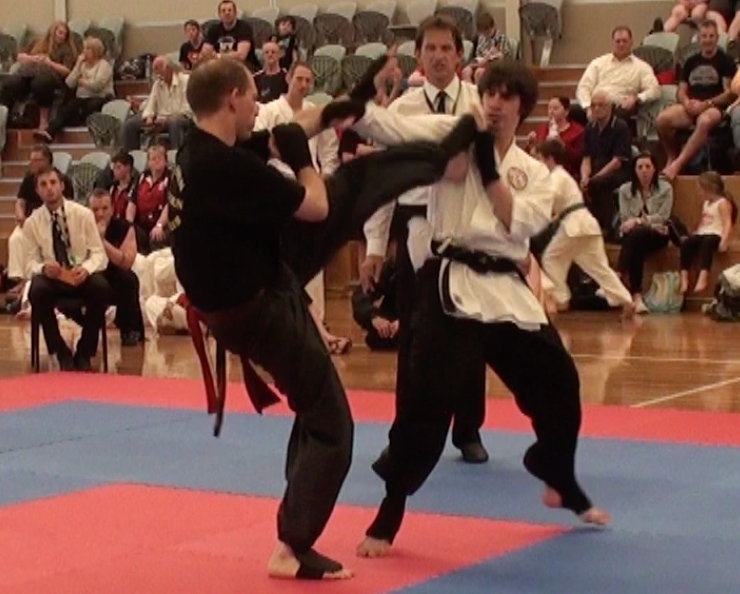 In the same division, Declan was also the 2013 NAS Victorian State Champion in continuous sparring; and placed 3rd in points sparring. 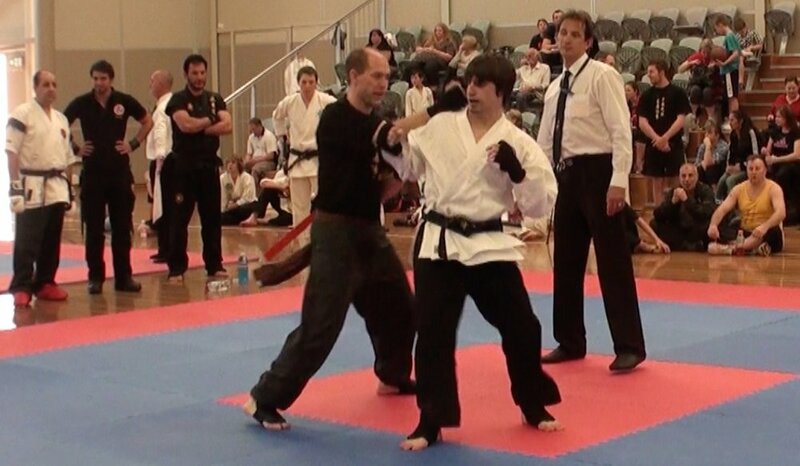 At the 2014 NAS Victorian State Championship, in the open black belt division while only a brown belt, Declan placed 2nd in traditional weaponry forms, performing a Wing Chun Kung Fu Dragon Pole form. 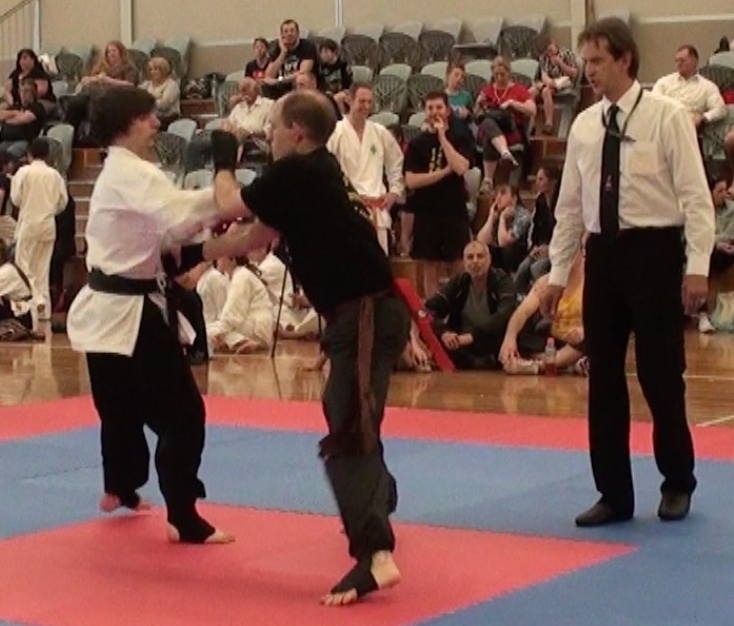 He also placed 3rd in traditional forms, performing the advanced Wing Chun Kung Fu form, Biu Gee. 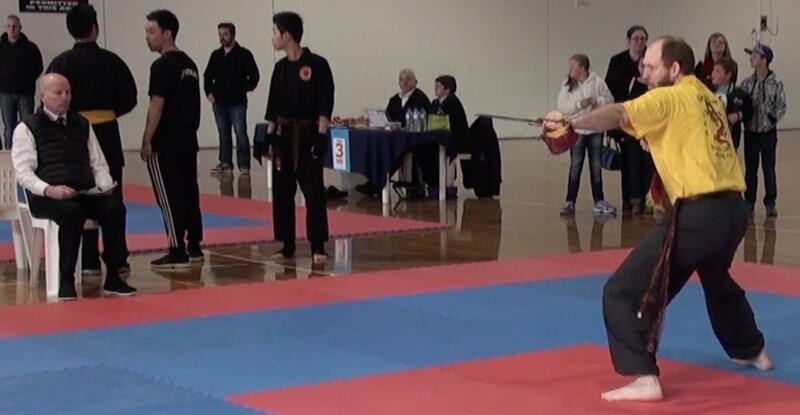 As a brown belt in 2015, Declan won the title of NAS Victorian State Champion in traditional forms, performing Biu Gee in the advanced division. 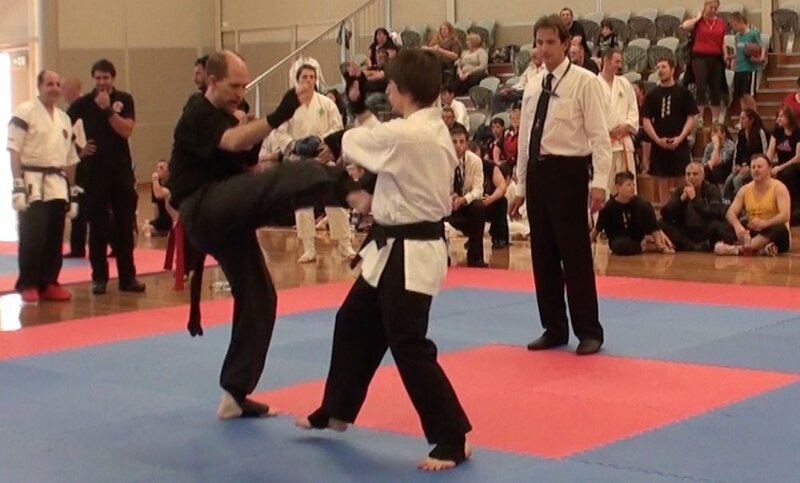 Earlier in 2015 in a NAS Victoria qualifying tournament, though only a brown belt, Declan defeated multiple black belts from various martial art styles to become a finalist in the open black belt division’s continuous sparring. He initially drew the final, eventually losing in extra time. 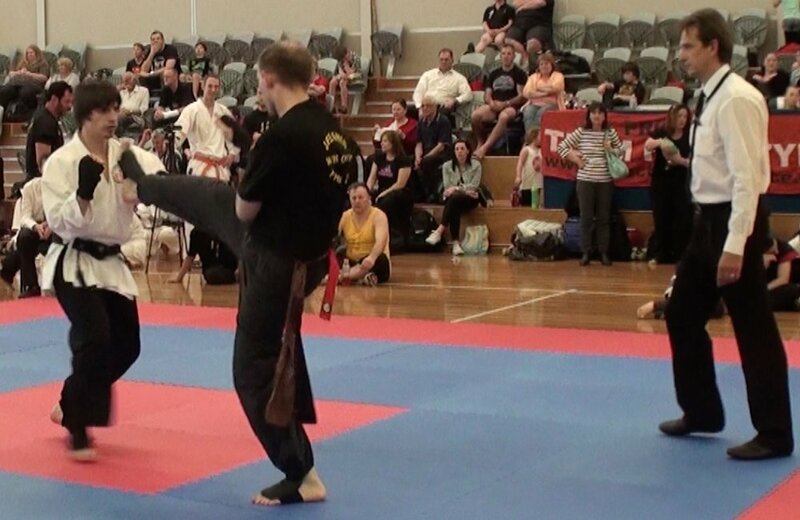 In over three years of competing in NAS tournaments against martial artists of all styles, Declan placed 1st, 2nd or 3rd on 20 occasions in either traditional forms, traditional weaponry forms, continuous sparring or points sparring. 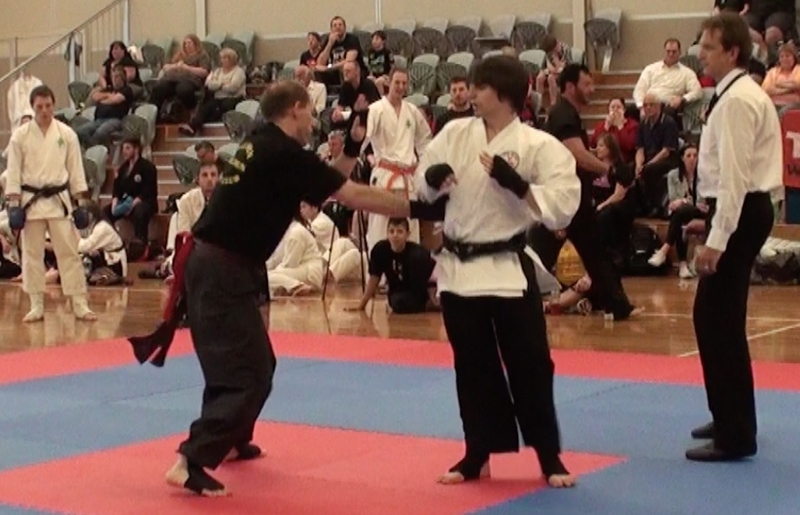 In early 2016, Declan stopped competing to focus on his black belt grading. 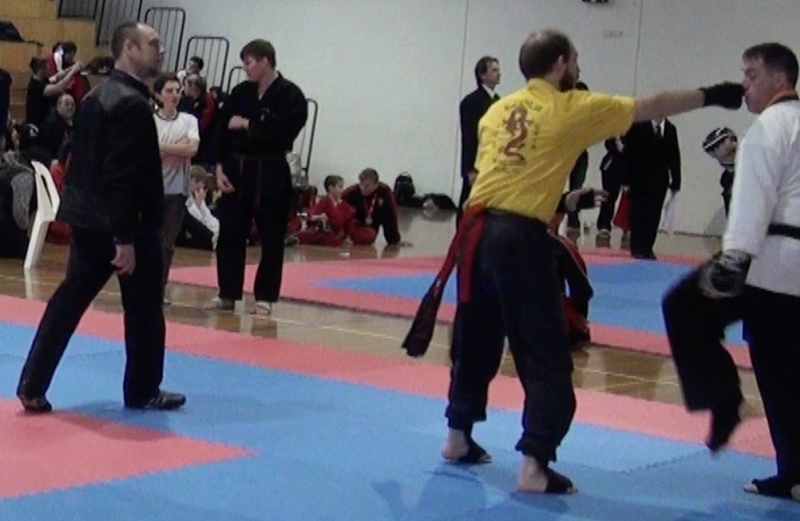 At the end of 2016, after over four years of teaching classes for his Sifus, Declan left the School where he had learnt his Kung Fu to focus on his Jiu-Jitsu. 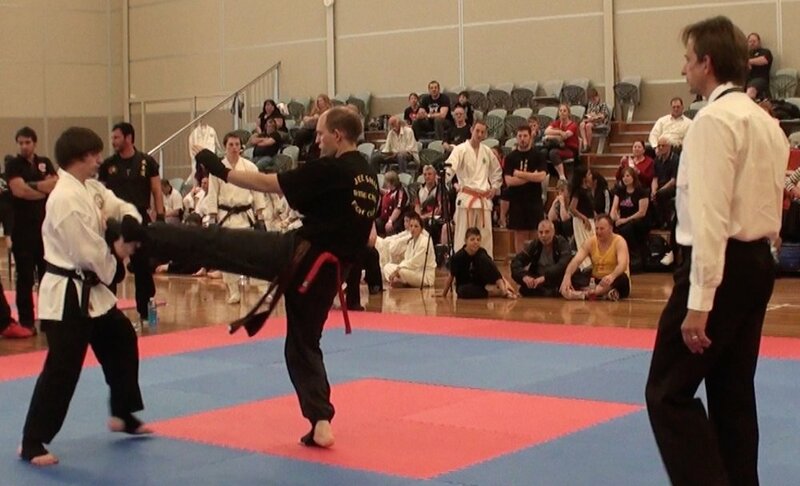 He was subsequently approached by a number of former Kung Fu students to teach private lessons. 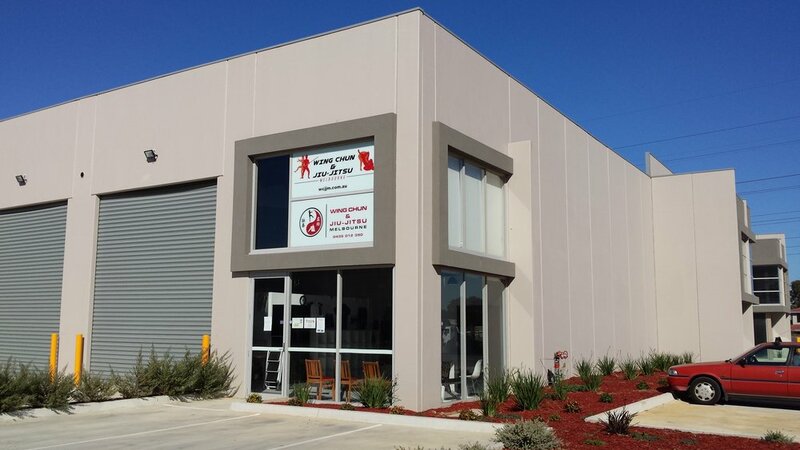 At their urging and encouraged by his Jiu-Jitsu teacher, he decided to establish Wing Chun & Jiu-Jitsu Melbourne, which opened in January 2018. 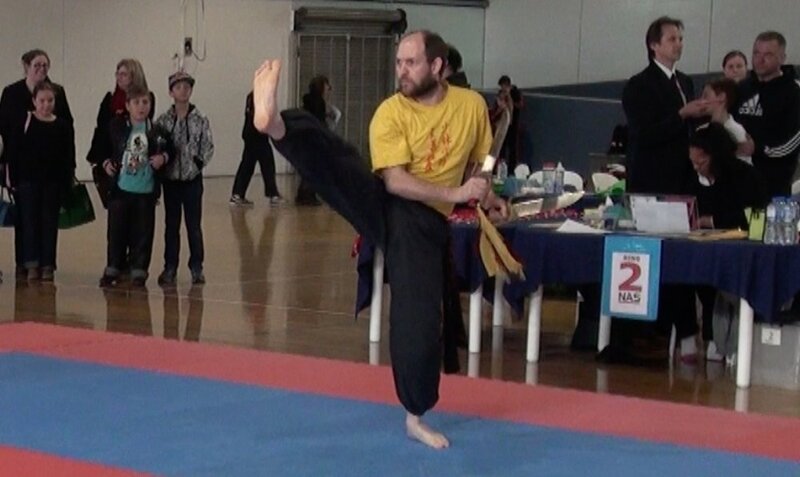 In Declan’s second year of Wing Chun Kung Fu training he asked his instructors how he might defend himself if he was hit from behind or tackled and the fight ended up on the ground. 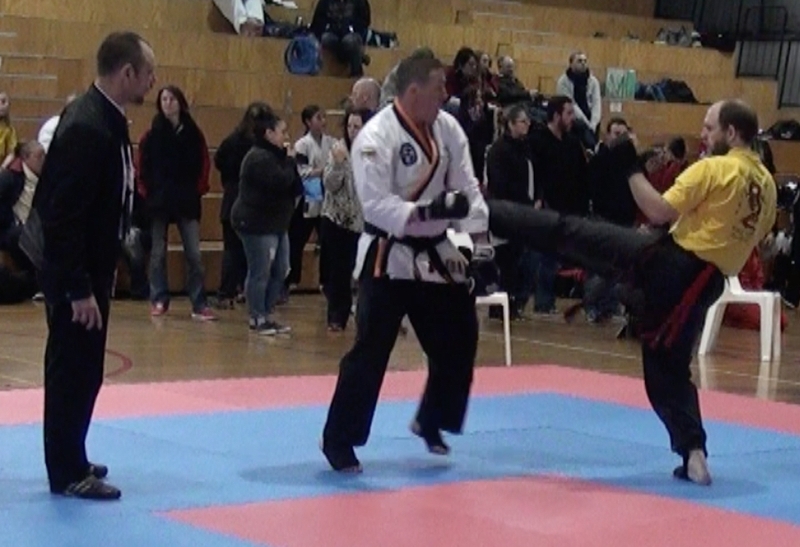 He was told, “You must stay on your feet!” Dissatisfied with this answer, he undertook an extensive study of mixed martial arts in general and of UFC bouts in particular. He ended up concluding that he could train in almost any martial art to learn how to defend himself on his feet, but only Gracie Jiu-Jitsu would teach him how to defend himself on the ground. 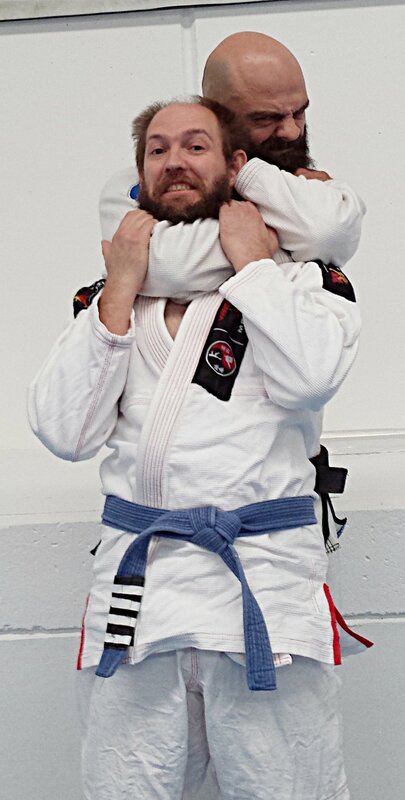 Declan with his Gracie Jiu-Jitsu teacher, Phillip Grapsas. Since 2012, Declan has learnt Gracie Jiu-Jitsu from self-defence expert, Phillip Grapsas, a renowned first degree black belt in Brazilian Jiu-Jitsu under eighth degree coral belt, Master Pedro Sauer. Declan received his blue belt in 2015, his fourth stripe in 2018, and is on track to receive his purple belt in 2019. Declan has combined what he learned from Gracie Jiu-Jitsu with what he learned from Wing Chun Kung Fu, one martial art informing the other. The skills acquired in each was enhanced by their cross-pollination. 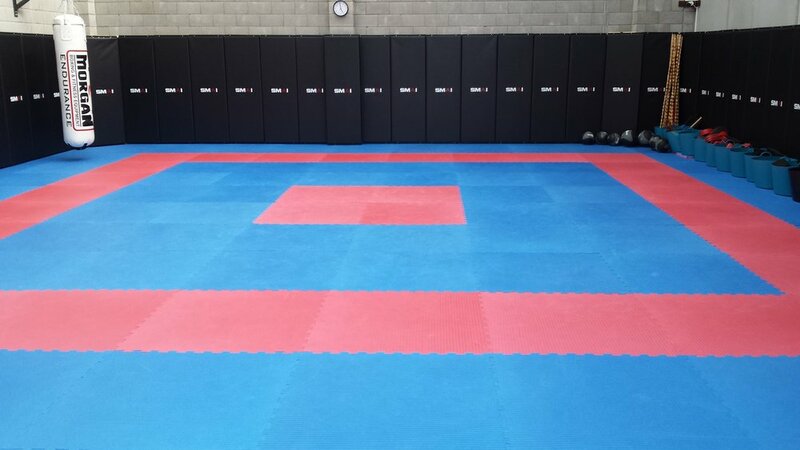 Declan continues to train Gracie Jiu-Jitsu outside of his own School and to fuse it with Kung Fu techniques within his own School to extend his repertoire of self-defence skills and that of his students. 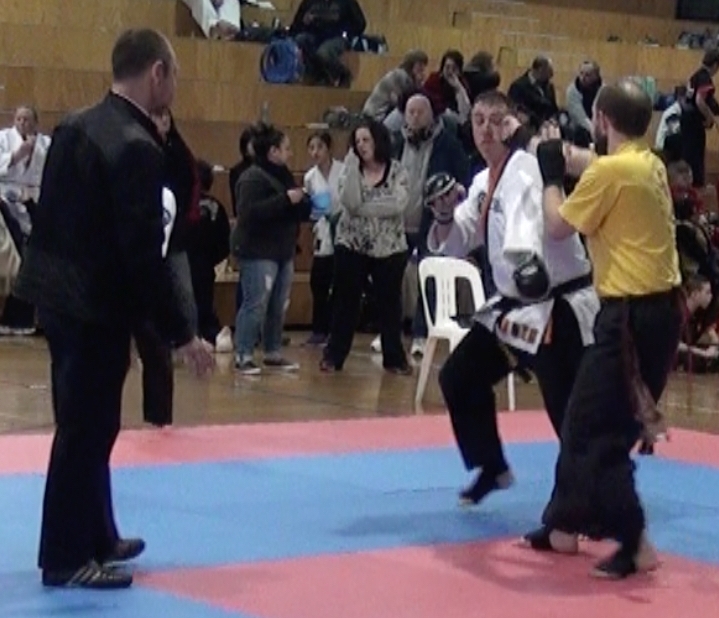 Declan teaches Wing Chun Kung Fu and Gracie Jiu-Jitsu as separate disciplines. He continues to respect what is distinct to each. Their combination only occurs on the basis of the student's mastery of each in its own right. 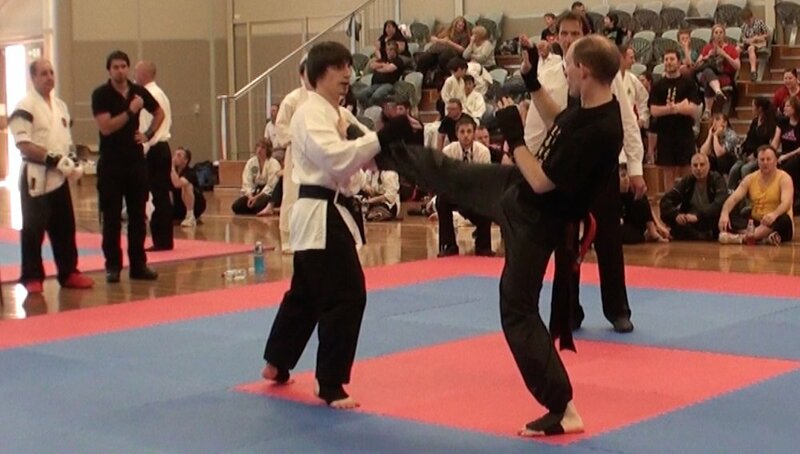 He does not see himself as teaching "mixed martial arts", but complementary styles that extend and enhance the range of skills required for successful self-defence. 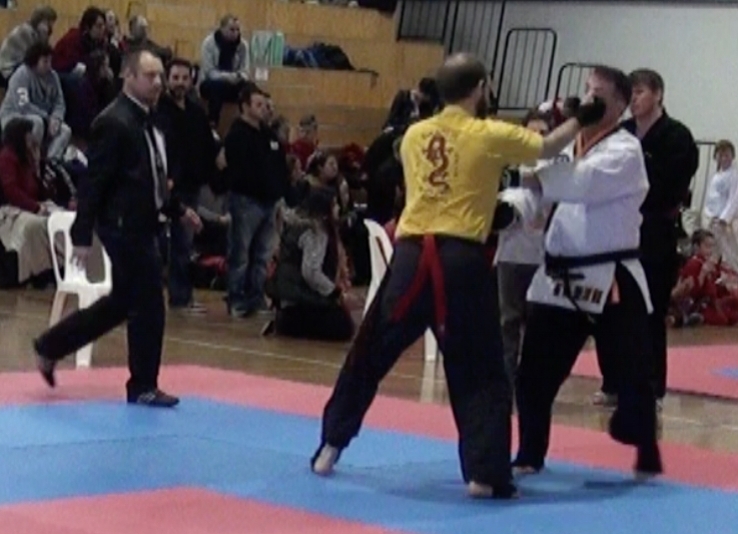 Wing Chun Kung Fu and Gracie Jiu-Jitsu are both based on bio-mechanics, economy of movement and a reliance on superior technique as opposed to brute strength. Properly employed, they provide a remarkably complete system of self-defence that is efficient, practical and street effective.